Here at Steadfast Collective, we are continuing with our podcast series ‘Three Lessons Learnt’. 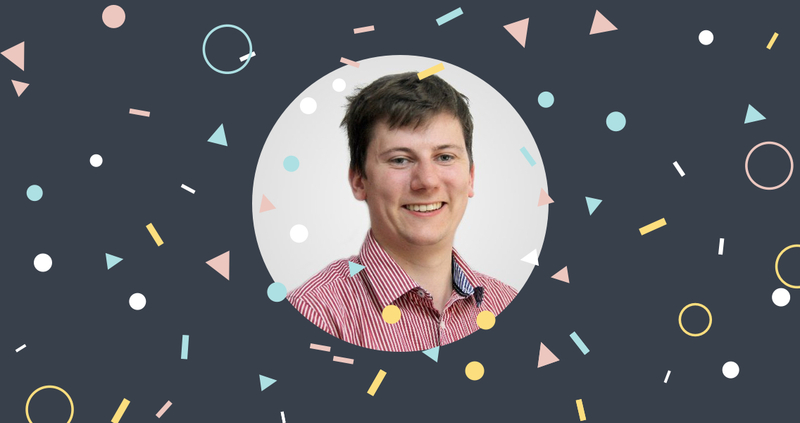 Managing Director, Pete, has been meeting smart creatives from around the UK (and worldwide) discussing with them the three lessons that they learnt whilst starting up their own business. This week the podcast featured Radim Malinic, who runs the micro-agency, Brand Nu. 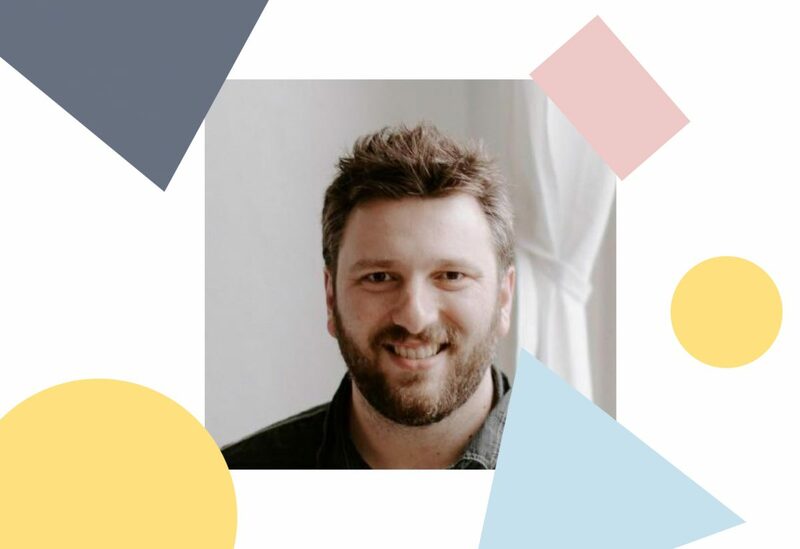 Radim is a Czech-born creative director, designer, speaker and occasional author who runs his business solo, but has resourced a team of freelancers from around the world to help him out. Radim describes Brand Nu as, ‘a highly visual business with multiple disciplines ranging from branding, packaging, typography and anything falling under a creative category’. Brand Nu was officially started in 2006, and Radim has been in the industry for a total of 15 years after studying a degree in Economics. Spend time thinking about what you’re going to make. Inspired by the quote from Abraham Lincoln, “Give me six hours to trim down a tree and I’ll spend the first four sharpening the axe”, Radim admitted that in the early days he didn’t always have a plan or overall picture when creating for clients. As a result, he was only really achieving a 50% success rate. After re-evaluation, Radim learnt how to conduct creative processes that provided the best results for his clients. Grow as a person and grow as a creative. Radim states that ‘we learn multiple skills one by one throughout our lifetime through learning from our predecessors’. He aims to write books in order to share what people don’t normally tell designers in order to give the next generation a head start in their careers. Be yourself. Don’t care what others think about you or your work. In the early stages of Radim’s career, he felt like he had to do different kinds of work to be acknowledged and appreciated. When he started in this industry, styles, trends and expectations were different (the internet was barely up and running, with only a few flash websites used). Eventually, Radim made his career on the internet and became understood across the globe, which for him was incredibly liberating and satisfying. Radim is currently working on multiple exciting projects including design work for Harry Potter and the Cursed Child and alongside Raleigh Ritchie. He is also preparing to write more books. You can find Radim online via his website (www.brandnu.co.uk), follow him on Twitter and Instagram (@brand_nu) or pick up his new book, Book of Ideas Vol.2. Ready to start working on your next big idea?